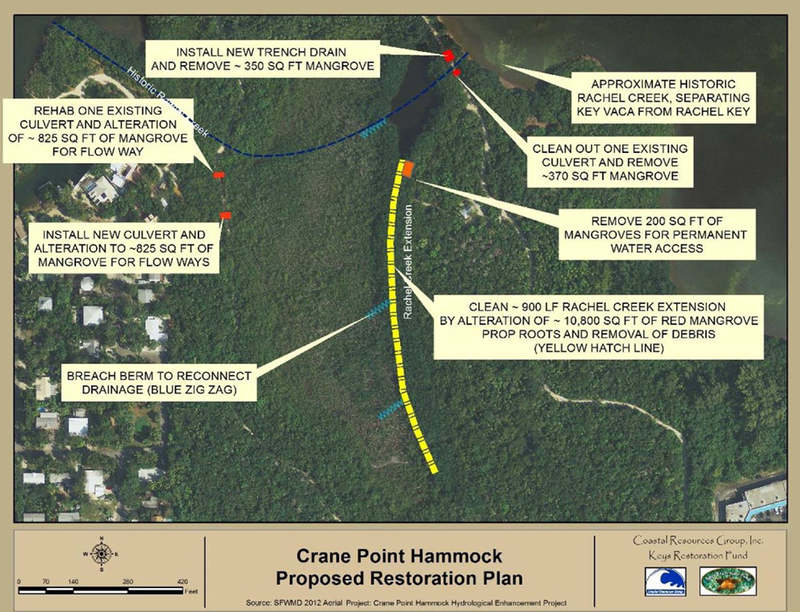 Crane Point Hammock is a 63-acre nature center on the Gulf of Mexico owned by the non-profit Florida Keys Land and Sea Trust. 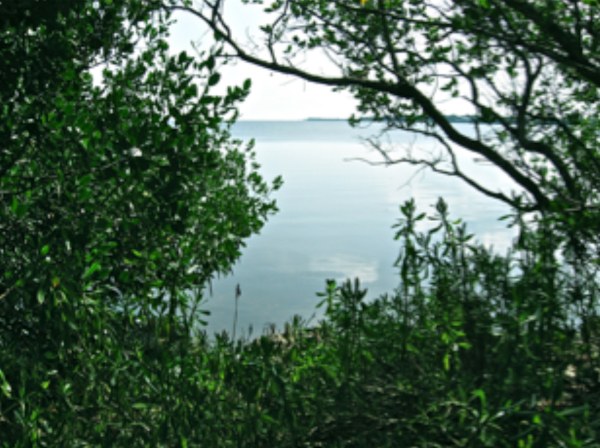 It is an important stop over for migrating birds and famous for its tropical West Indian hardwood hammock. 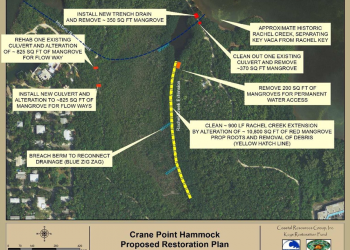 Mangroves grow in the central basin fed by Rachel Creek and a dredged creek extension. 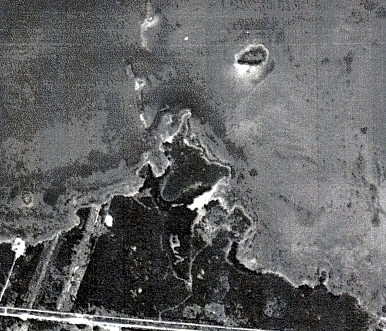 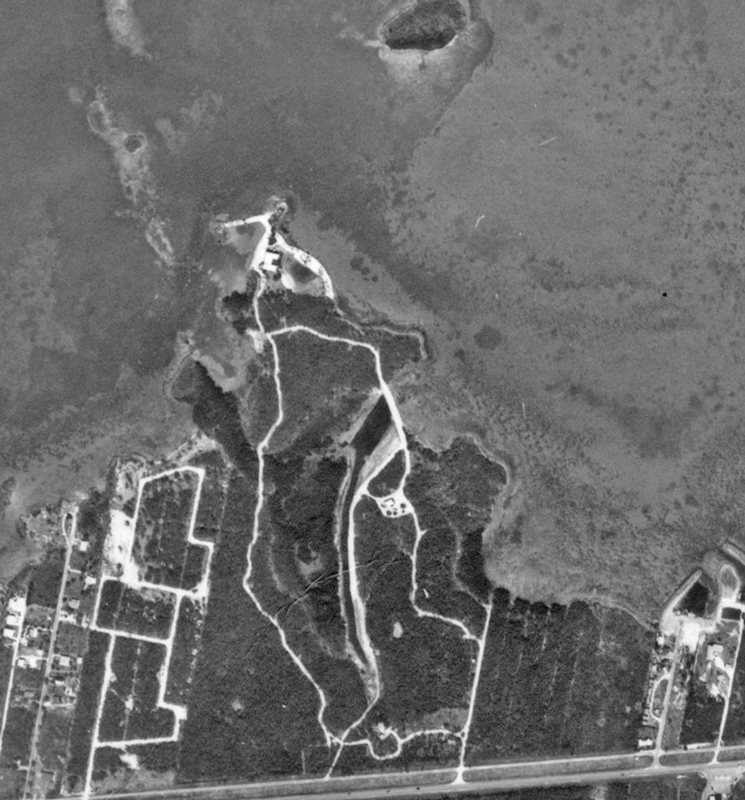 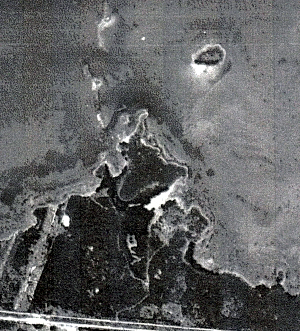 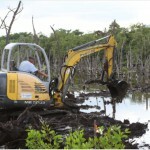 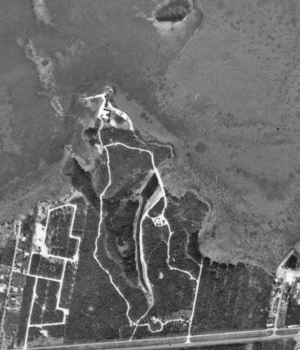 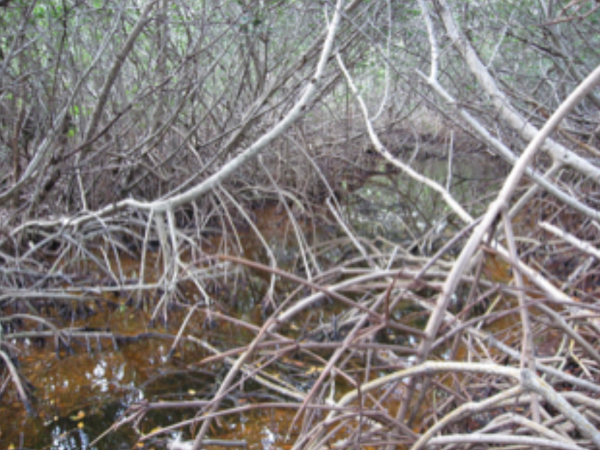 Over time tidal flow and drainage were blocked, and interior mangroves died. 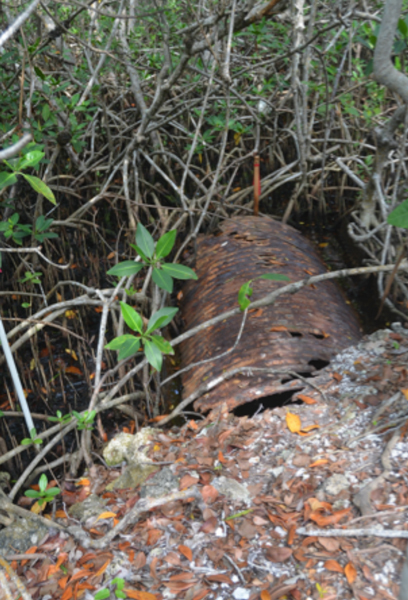 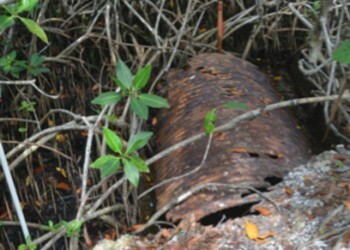 Using Keys Restoration Fund, CRG is replacing old, broken culverts under roads and removing overgrown vegetation from drainage channels to enhance circulation in about 10 acres of dead and stressed mangroves along Rachel Creek and the Rachel Creek extension.